TODAY IS THE DAY! 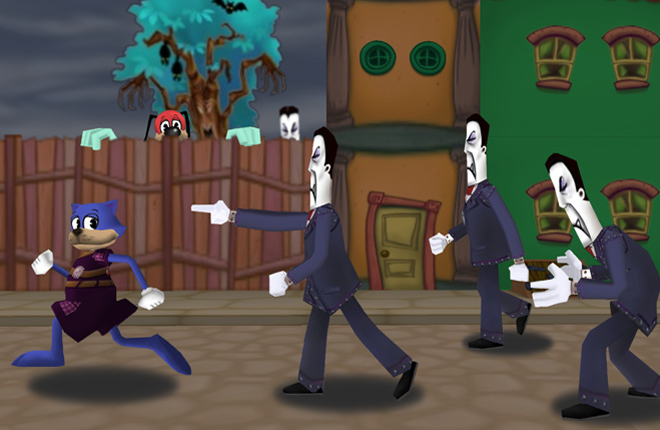 Grab your spookiest, scariest, silliest costumes and hit the streets of Toontown! It's one of the very few nights of the year that I get to leave Toon Hall, grab a costume from Clarabelle, and head out to score some of that sweet candy. Fluffy, have you seen my pirates boots anywhere? Wait, what's that? Toons are turning into Pumpkins? There's NO CANDY?! That can only mean one terrible thing... Toontown has been CURSED! I bet I know just the duck, too. It's that fiendish Jack O' Kazam! Luckily, Jack isn’t the only one with spooky superpowers this time of year. 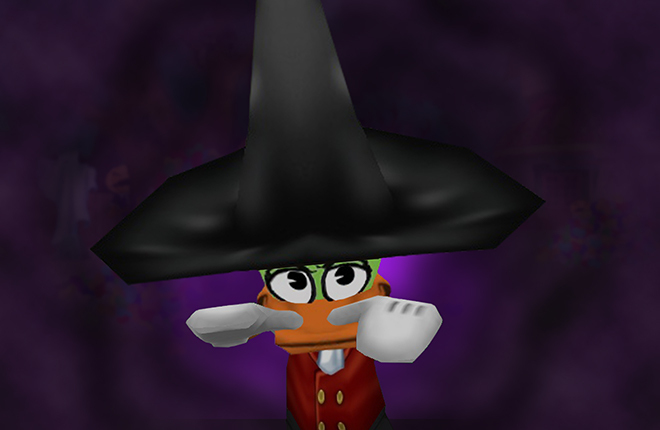 Many of you know, each Halloween I can offer a spooky surprise for all the new cats that are entering Toontown for the first time! Only the most "Toontastic" of Toons earn it, though, so make sure you say the secret phrase when I greet you at the tunnel! 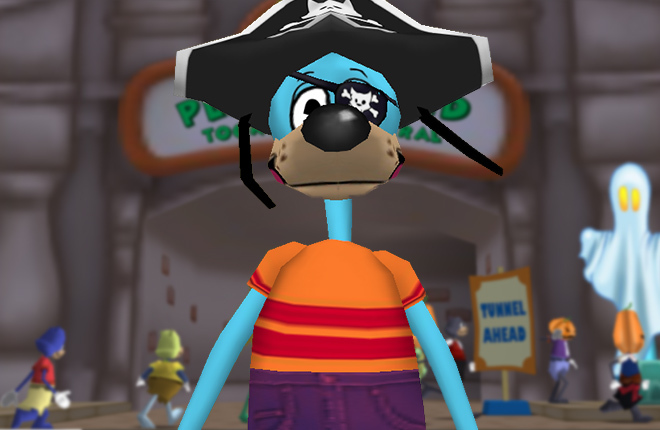 Tomorrow at the stroke of midnight, Toontown will transform back to being colorful and Toony. Make sure you enjoy the decorations Trick or Treating while you can! 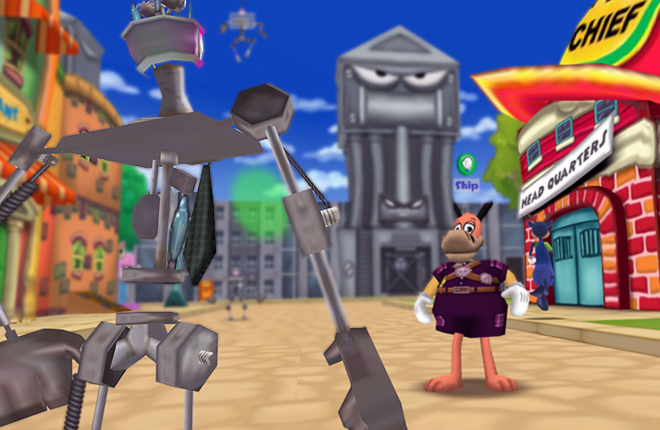 I’m off to work on a solution to get Toons’ heads back, and to have a stern word with Jack O’ Kazam about how rude it is to spread a curse around Toontown. With all the Cogs to worry about, we sure don’t need a Toon causing havoc too! I was able to get a Black Cat today! Yay!! Been waiting for this for a looonggg time! This was a amazing halloween! Thank you TTR team! If i was a cat this would be Toontastic! Gah! That Jack O' Kazam. Hey, at least we get to see the army of black cats on Halloween! Happy Halloween (even though today is All Saints day) it was fun doing the pumpkin task and getting the purple color! 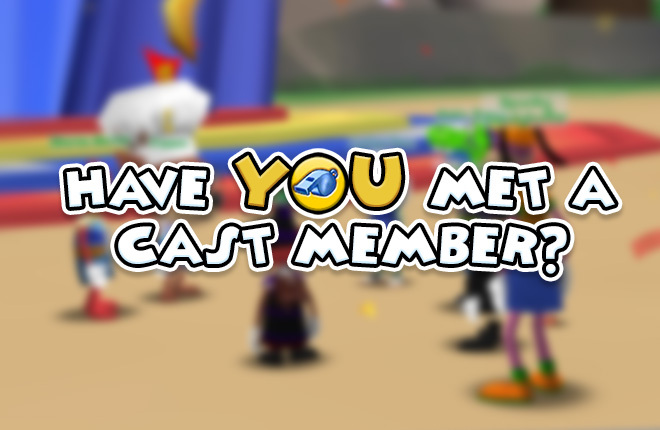 I think it'd be cool if you could mix the special colors so I could have a Toonfest blue head, spooky purple arms and aqua blue feet. Halloween is over, but I am already a black kitty! Meow! Thanks for the event, but I wish it could have stayed open just a little longer. I was very busy on Halloween and didn't get to enjoy Spooktown. Black Cats are so cute! I don't need to be one! Buttercup and Lacey are already black kitties! So cute! this game seems great gonna play it bye!